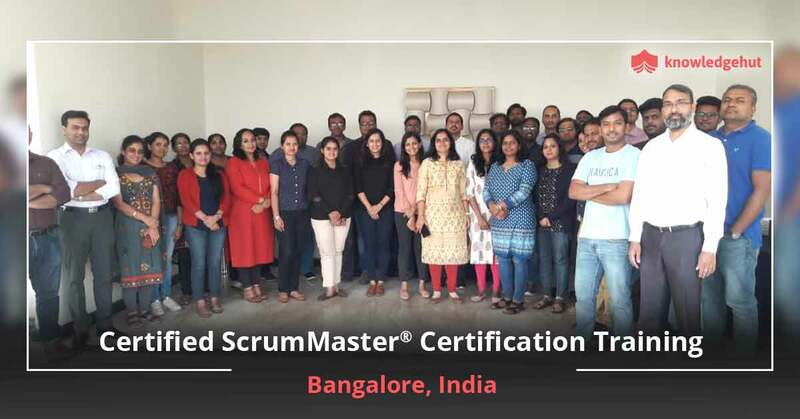 Certified Scrum master® training in Birmingham is a 2-day class based on Scrum Alliance® approved course, designed to build strong knowledge in Scrum framework and pursue a lucrative career as Certified Scrum master. Our CSM training in Birmingham involves wholesome coaching including theoretical learning, practical exercises, group discussions and case studies to provide every resource that a Scrum master needs to known to drive a successful project. 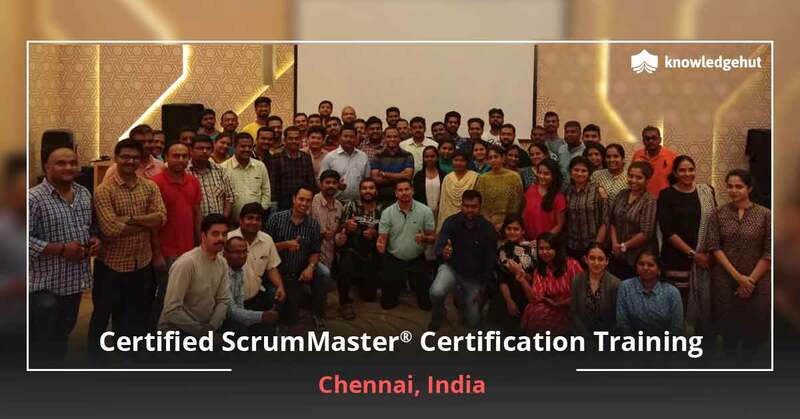 Participants who complete the training successfully will be awarded CSM certification in Birmingham which is the first step to become a Certified Scrum Practitioner and grab a lucrative job opportunity. What is CSM Course and Why is it Important? The role of a Scrum master is to coach, facilitate and lead a successful Scrum project rather than to plan, direct or control. This is one of the primary differences between traditional project managers and Scrum masters. 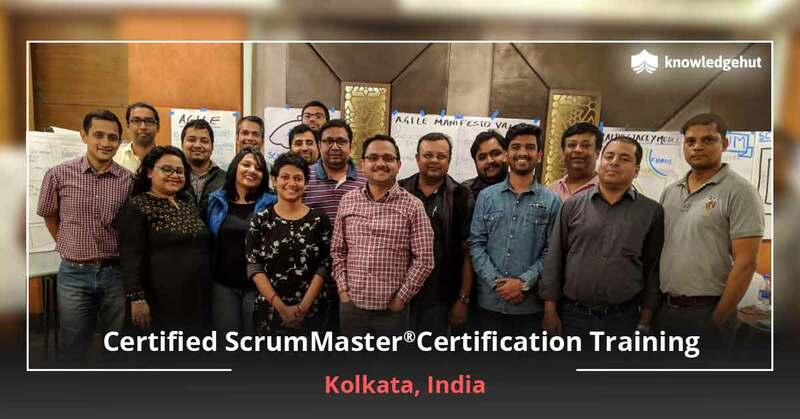 Implementing cutting-edge agile development framework can be complex and therefore, organisations need an expert Scrum master who has knowledge in Scrum and the ability to lead the team to deliver high-end software development projects on time and with faster time to market. Birmingham has a flourishing economy and is an important industrial centre with focus on IT, manufacturing, banking and finance and healthcare. To achieve success in today’s competitive business environment, organisations have to continuously evolve new software and products render better services. To streamline complex software or product development processes, more and more businesses in Birmingham are using Scrum methodology. 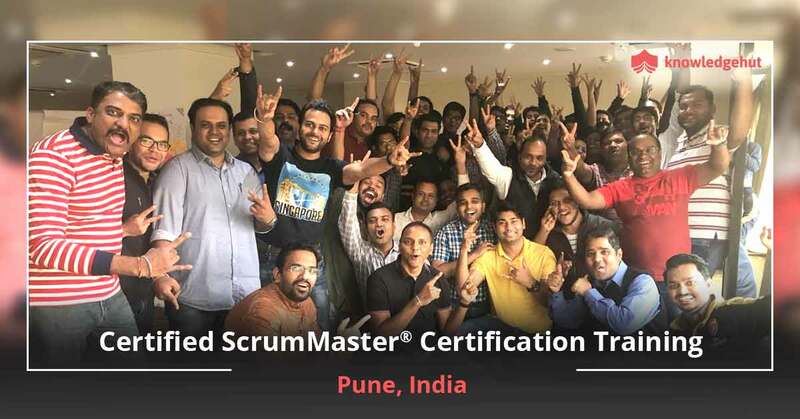 As such, the demand for Certified Scrum masters is high in the city and also ensures a lucrative salary package. 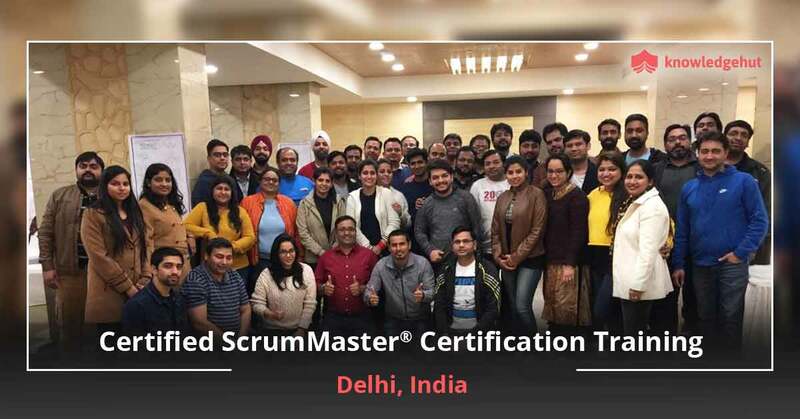 However, to be a Certified Scrum master, one has to complete CSM certification training in Birmingham and pass the online examination successfully. 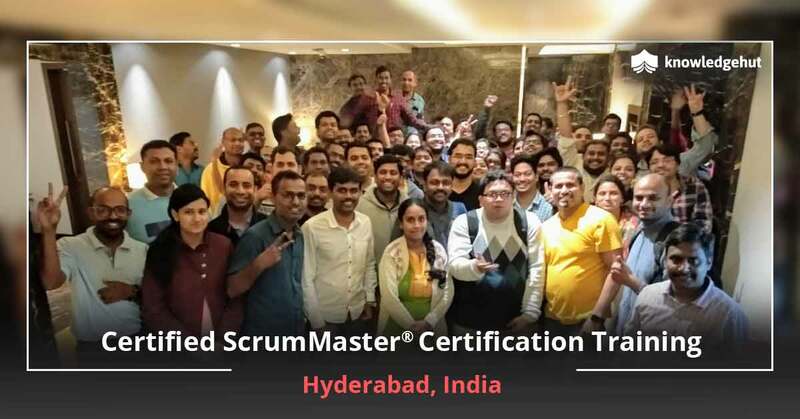 The tutorial not only helps pass the examination but also strengthen knowledge and skill sets to drive a successful Scrum project. in any Scrum role, bringing the transition within their own organisation. 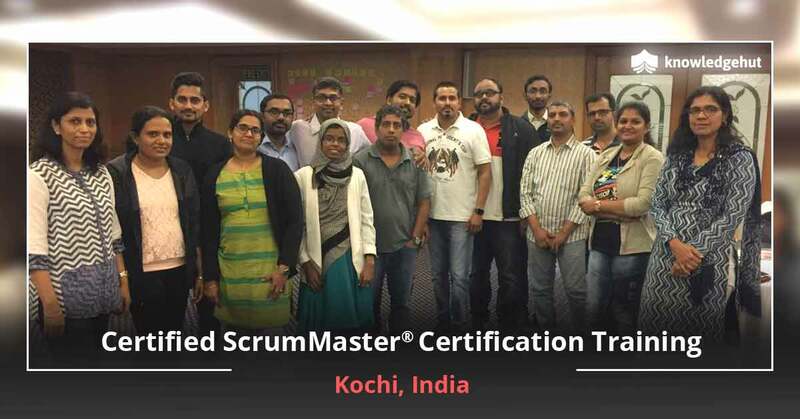 Join our high quality Certified Scrum master course in Birmingham led by the top Scrum experts in the world. The training is highly interactive and you will gain practical hands-on experience to reinforce learning. It also involves dozens of tips and tricks on how to succeed with Scrum in your organisation. And if you are already working with the framework, the tutorial will help understand how to improve and motivate your team to take it to the next level. 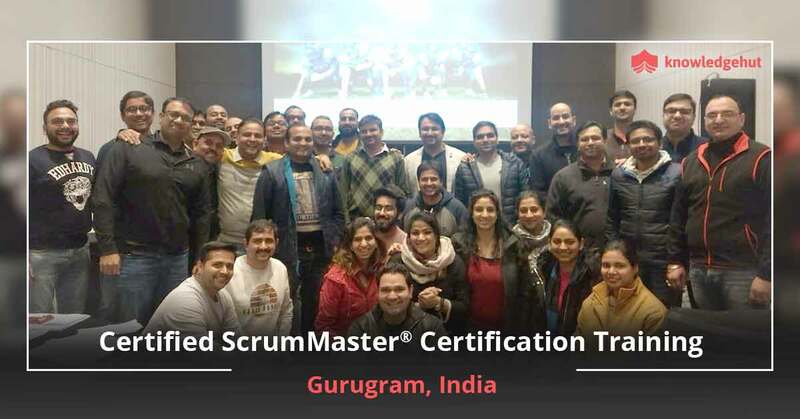 The certified Scrum master certification cost in Birmingham also includes 2-year Scrum Alliance membership and access to Scrum tools, activities and resources available only to Scrum members. Book your session for Certified Scrum master training in Birmingham today.